We are pleased to announce that the German Hard Rock Band UNBREAKABLE has signed a deal with West Coast Merch and Celebrity Swag. 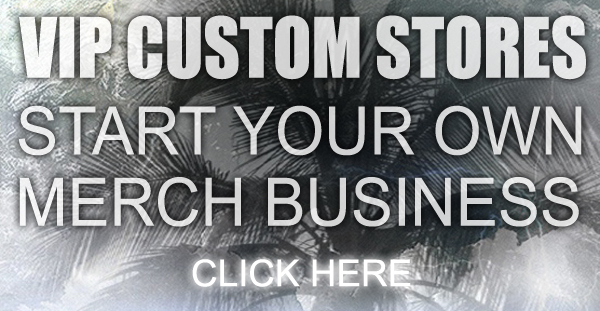 And, we now have a full line of merchandise available. 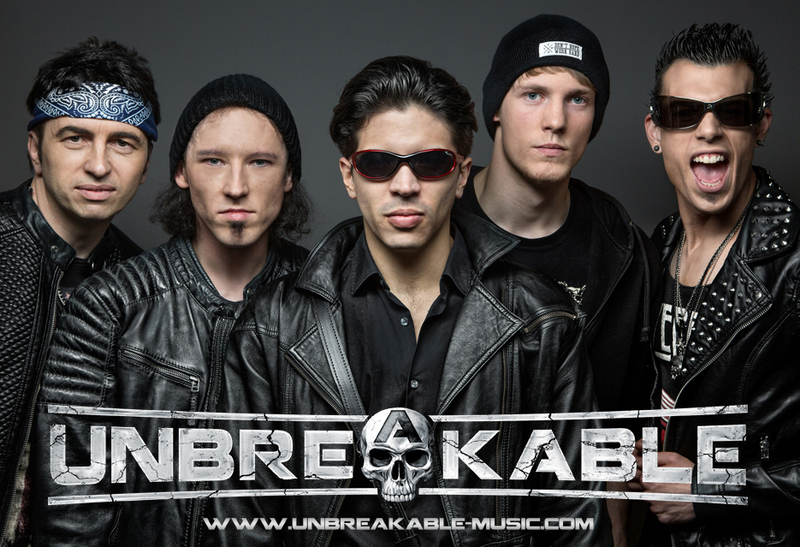 UNBREAKABLE is a German Hard-Rock-/Heavy-Metal-Band from Hessen, Germany. As one of very few German bands, UNBREAKABLE is one of the hope of Hard-Rock-/Heavy-Metal bands of the world in the recent years. 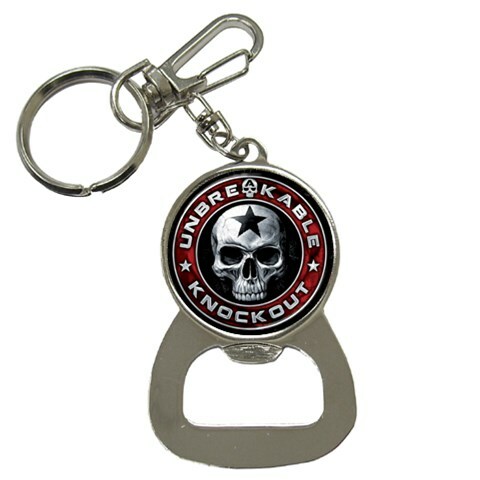 In the last few years UNBREAKABLE have built up a fan base for example in many European countries, such as Greece, France, Portugal, Poland or North and South America, Russia, Japan or Australia and is be traded as a tip for HARD ROCK MADE IN GERMANY. 2013 they produced their first album “KNOCKOUT”, with the producer HERMAN RAREBELL former Scorpions Drummer and hit writer of songs like “Rock you Like a Hurricane”, “Blackout” and many more. 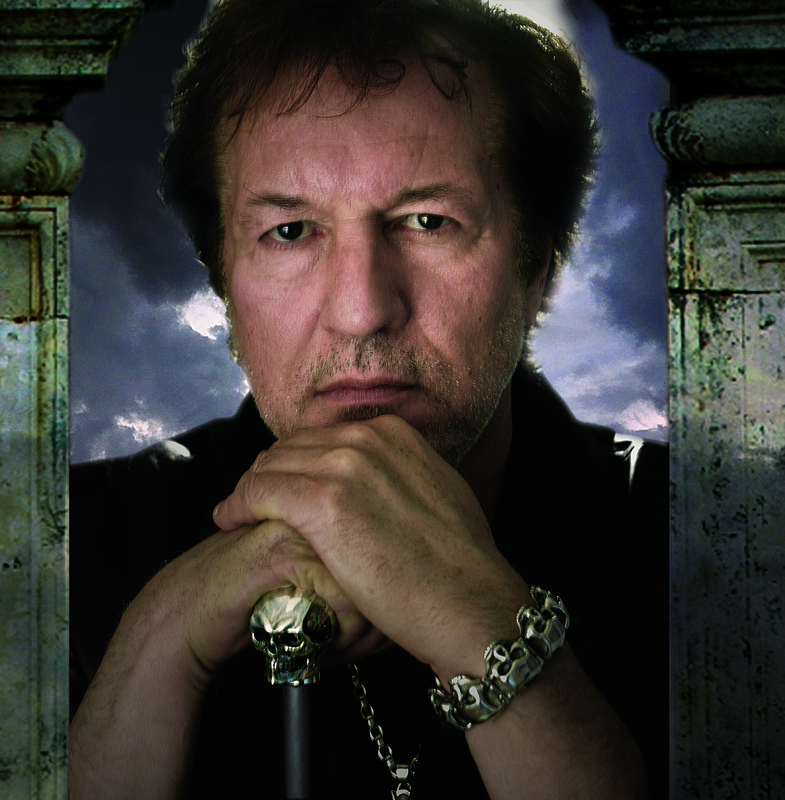 It was recorded at the PRINCIPAL STUDIOS Muenster, Germany and the KIDROOM STUDIO with MICHAEL VOSS (Mad Max/ producer Michael Schenker). As a result they have signed a record deal at the Hard Rock and Metal Label DARK STAR Records from Chicago America 2014. The Label is a Cutting Edge Major Label in Association with Sony Music Entertainment. The Album will be released in America 29th July 2014 and 18th August 2014 in Europe.